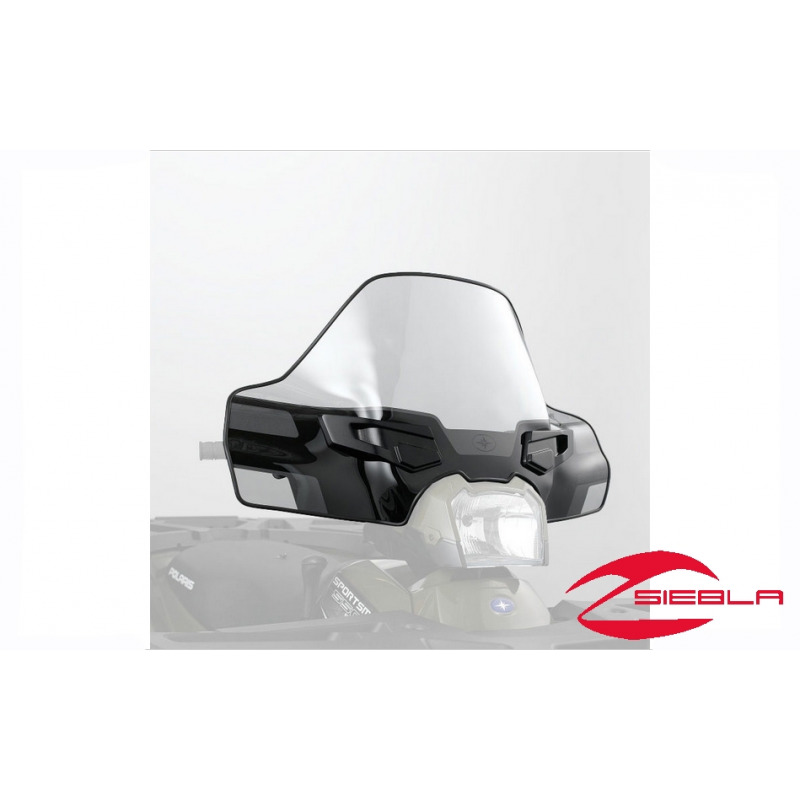 Also available in smoke, green and camo, this stylish and protective Windshield can be attached securely to an ATV or removed in just seconds without tools. The black screen finish looks great with any color of ATV, and the black screen finish gives the ATV the appearance of having a fairing – without the cost or weight of a fairing. 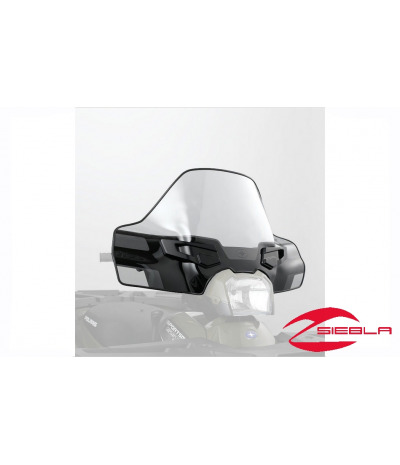 Its mid-height style ensures that the Windshield protects a rider against wind, rain, sleet, wind and off-road hazards. 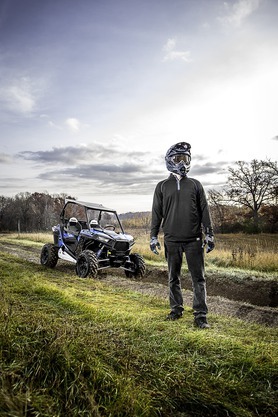 Windshield installs on the ATV in seconds without tools with its Lock & Ride technology. It can also be removed in seconds without tools. Lock & Ride mounts allow a rider to adjust the height and angle of the windshield. The positioning of the black screen gives the ATV the stylish appearance of having a fairing, but without the cost and weight of a fairing. The black finish is versatile as it works with any color of ATV. Windshield provides protection against wind, bad weather and off-road hazards.